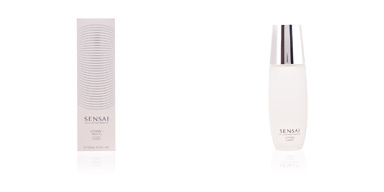 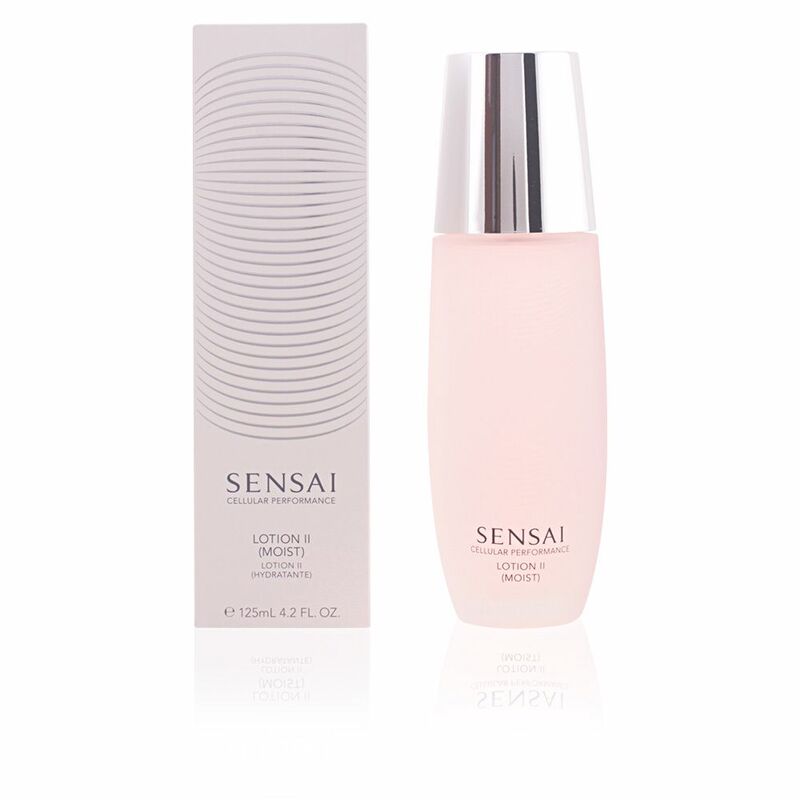 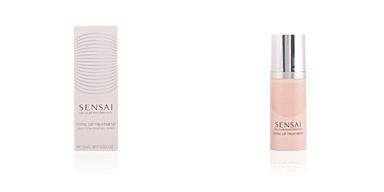 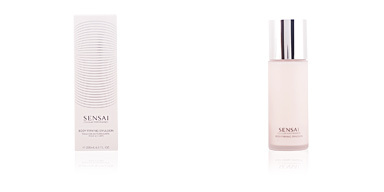 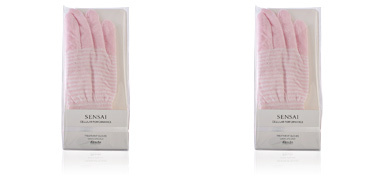 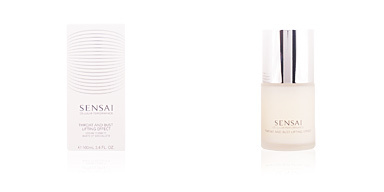 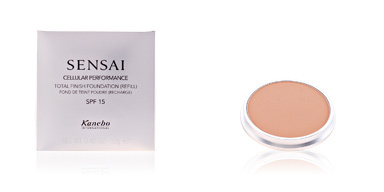 Sensai CELLULAR Lotion II Moist is the first step of Kanebo's exclusive beauty routine, a magical complement to the skin's moisture, while fighting against aging signs. 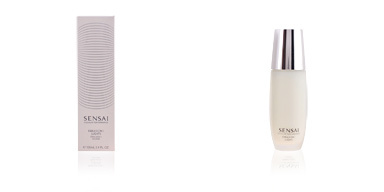 We are facing a soft lotion that prepares the skin with refreshing powers, bringing instant beauty to normal skin, dry skin and very dry skin. It is a supplement to enhance the effects of the cream that invites to live a new and stimulating sensory experience. 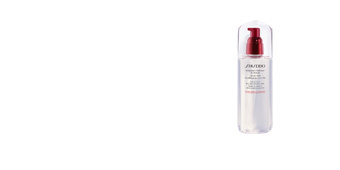 After its application, the skin is instantly relieved and offers a total balance of moisture levels, while firming and providing nutrition and smoothness. 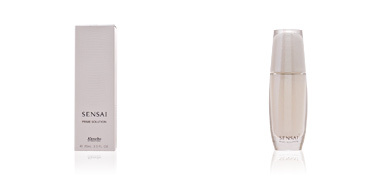 · Olea Europaea oil, known for its nourishmental properties. 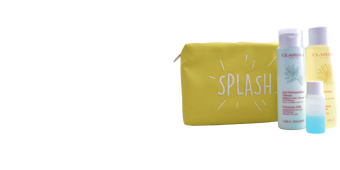 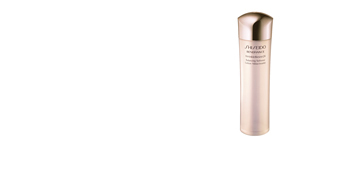 Recommended for women with mixed, dry and very skin from 35 onwards. 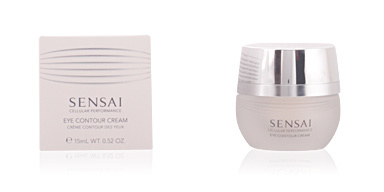 Combine it with other Sensai CELLULAR products for better results. 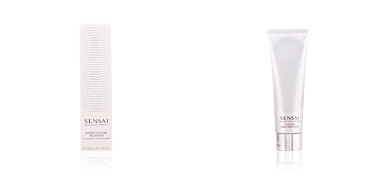 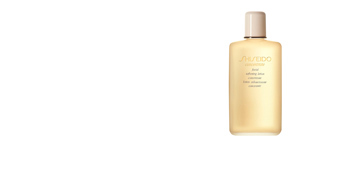 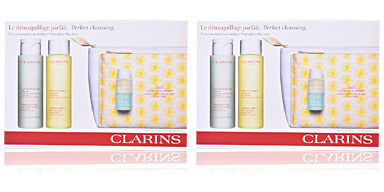 Apply mornings and evenings after cleansing and balancing the skin. 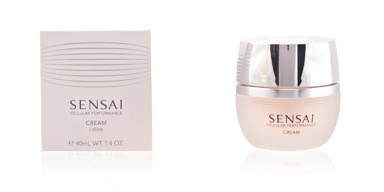 Follow with emulsion or cream according to skin type.